Highlights for Children - 05.2019 » Download PDF magazines - Magazines Commumity! The experts at Highlights know how to keep kids motivated while they learn. 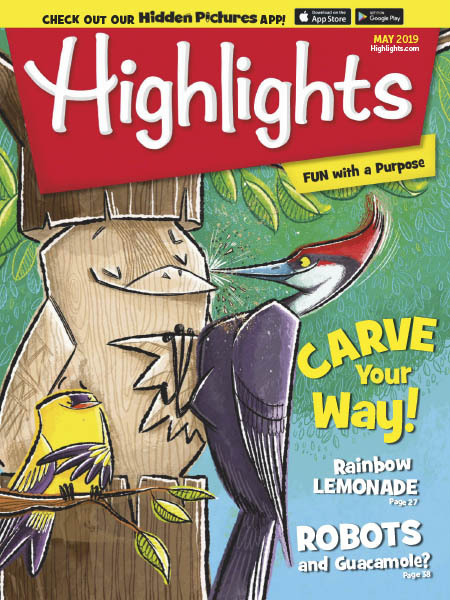 Filled with fiction, nonfiction, Hidden Pictures®, skill-building puzzles, science experiments and more, this read-only digital version of Highlights magazine strengthens reading abilities, promotes creativity, sharpens thinking skills, and helps build confidence.